Celebs like Ajay Devgn, Ileana D'Cruz and Saurabh Shukla spotted at the event. Bollywood movie Raid trailer launch event held in Mumbai. Bollywood movie Raid trailer launch event held in Mumbai. Ajay Devgn, Ileana D'Cruz and Saurabh Shukla spotted at the event. 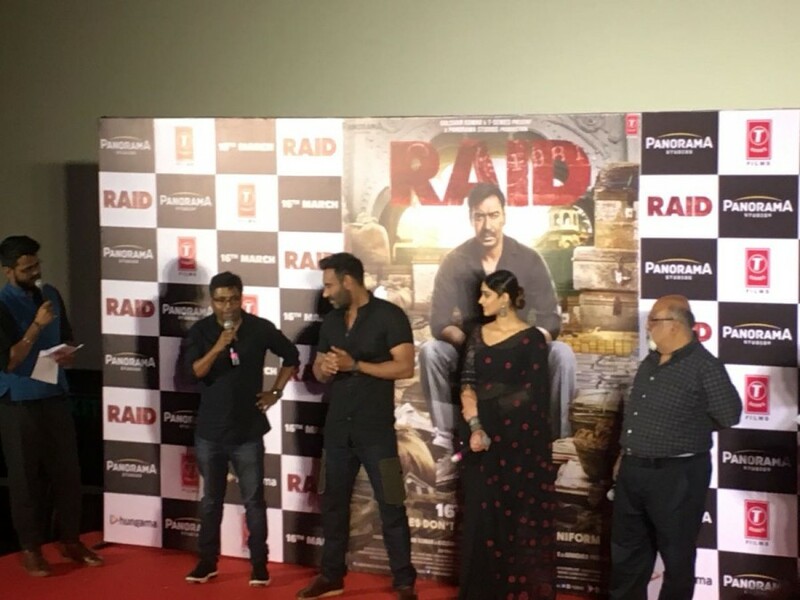 Actor Ajay Devgn at Raid trailer launch. 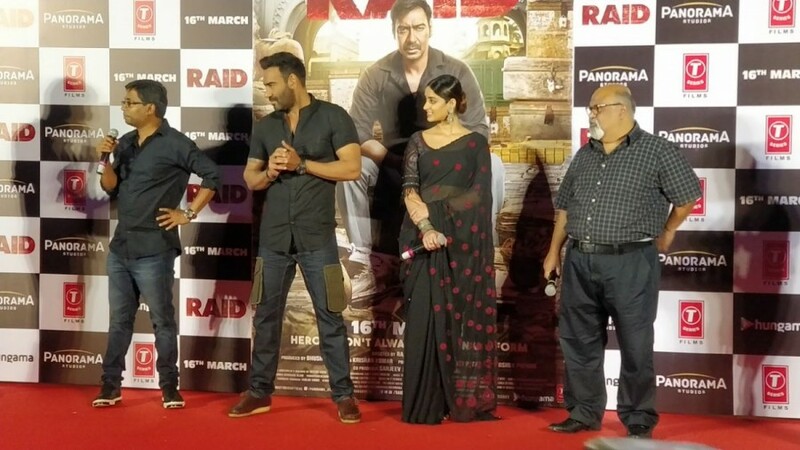 Ajay Devgn and Ileana D'Cruz at Raid trailer launch.